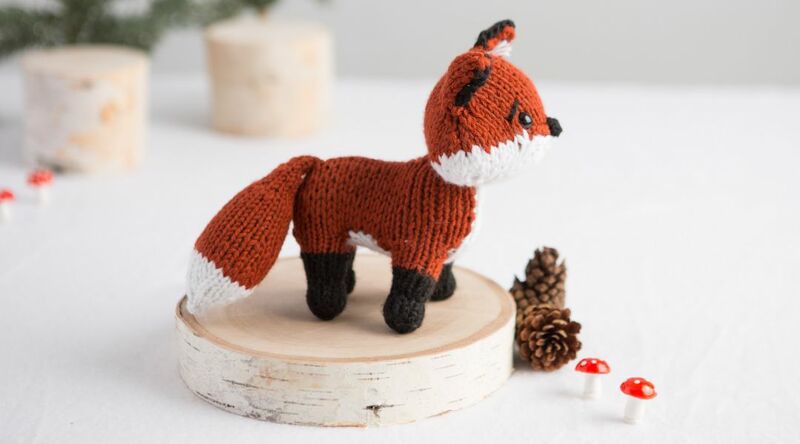 This rusty-red knitted fox is super cute and just a little bit sly. 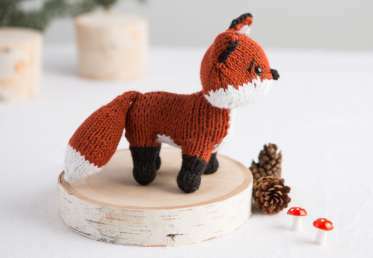 Megan Kreiner – professional maker of cute critters – walks you through every step of how to knit this tiny fox, from pointy ears to bushy tail. Made up in a squishy worsted-weight yarn, this critter knits up quickly and will be adored by children of all ages. The finished fox is 7" x 5" – to make your very own, follow the video instructions alongside the PDF pattern download.